Your tailor for high temperature solutions. Since 1987. Every aspect of ICL’s Signaveris product line is tailor made: the combination of materials, the materials themselves, the production techniques and thus the machinery required for serial production. ICL’s Engineers work hard at optimizing these machines. 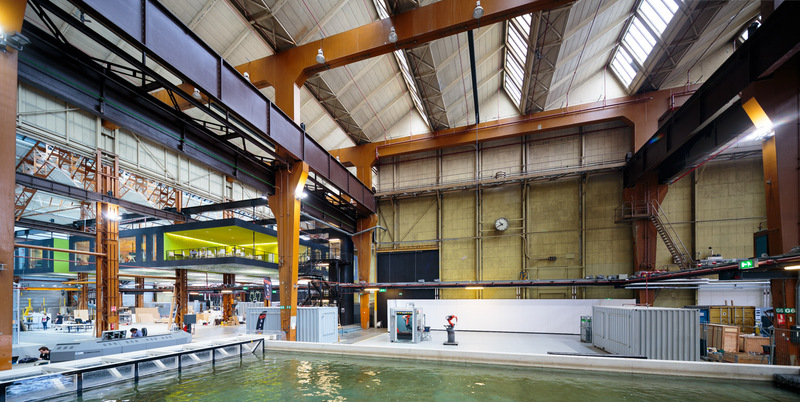 The place they do this is called the Innovation Dock, situated at the RDM Dock in the Rotterdam harbour. The Innovation Dock accommodates innovative entrepreneurs and start-ups via an initiative called RDM Makerspace. Product developers from various disciplines rent a lot at the Dock and benefit from the synergy with their neighbours. The various entrepreneurs can learn from each other´s techniques and have the possibility to utilise each other’s machinery. Currently ICL is developing machinery for new fastening techniques that will increase ICL’s possibilities for future product development.